FBS is San Diego’s leading-edge property management team that brings together the experience and the ingenuity of five generations. Congratulations! It’s a great time to be a landlord. 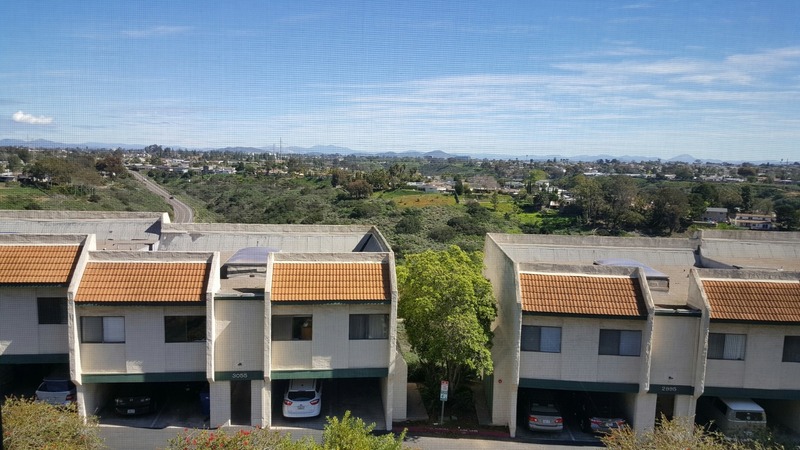 With rental demand exceeding the supply, especially in our popular city of San Diego, property owners have and will continue to reap the benefits of real estate ownership. But being a successful property owner is more than buying or inheriting a property. Strategic owners keep the expenses low and maintain a constant cash flow. 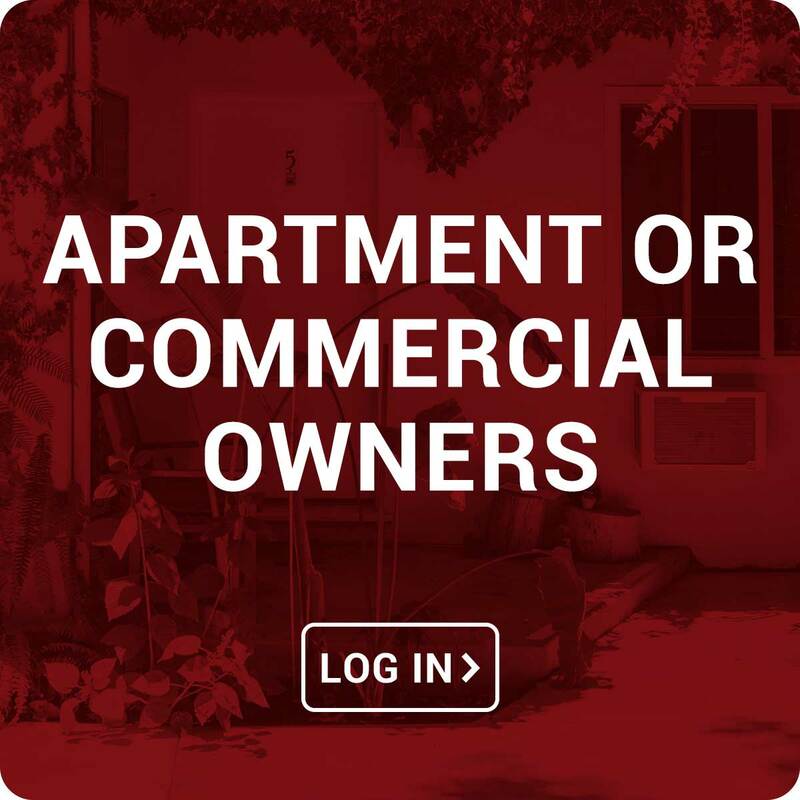 Owners and Managers must be familiar with numerous rental laws and regulations, staying on top of the latest rental market trends, not to mention effectively handling day to day resident requests, concerns or issues. Why spend your valuable time managing property? Let us take it from here. 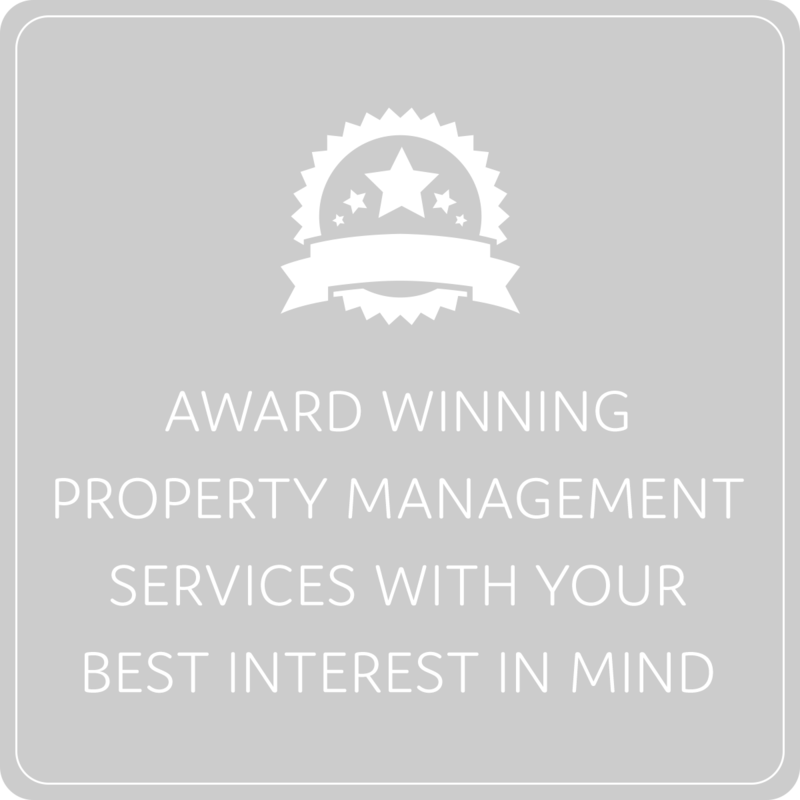 We offer award winning property management services with your best interest in mind. Our team of experts will make sure that you never lose sleep worrying about your property. 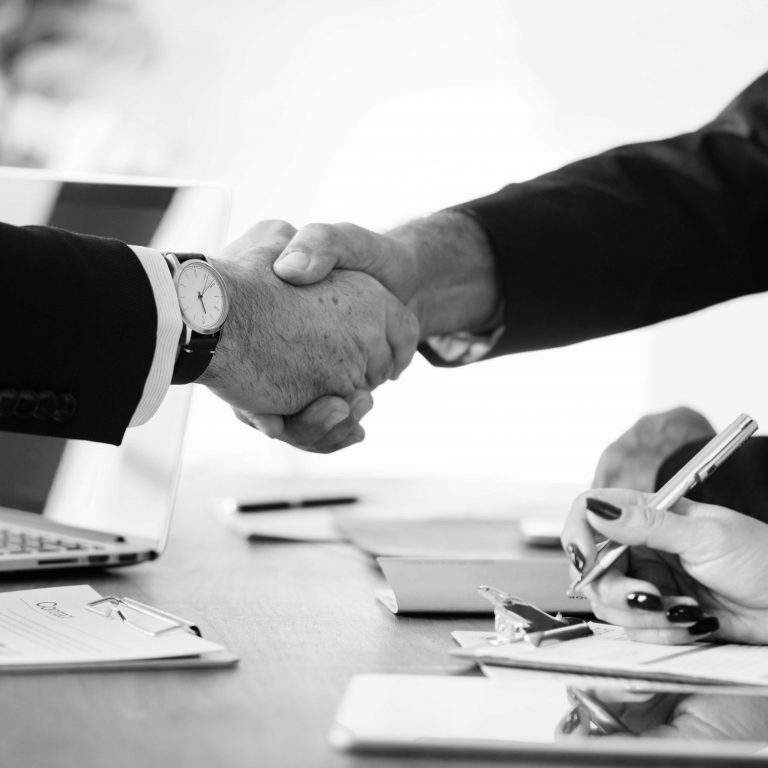 As our client, you will receive the highest quality service this industry has to offer, because nothing is more valuable to us than your peace of mind. Prospective renters are screened by an extensive qualification process to ensure that your investment stays profitable. Let us take it from here. 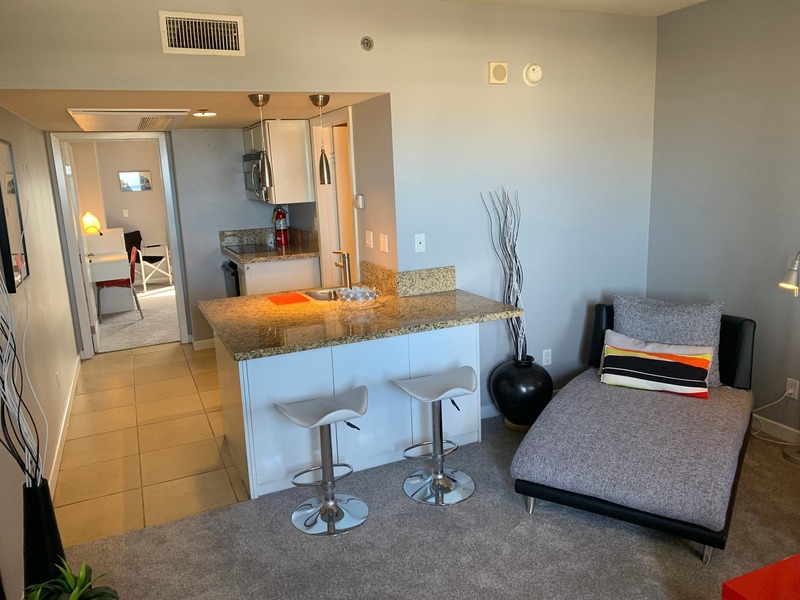 We provide a happy home for great tenants, and a peace of mind for the owners. 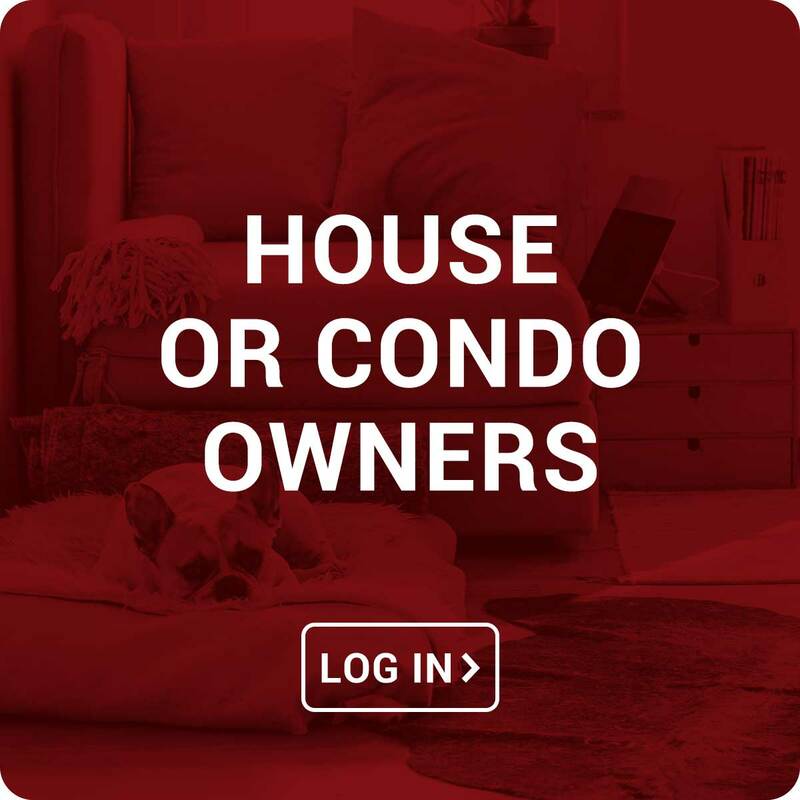 We are always available to assist you with your rental property. However, you may manage many aspects yourself using the login links below. Please contact us if you need assistance logging in. Within the local real estate community, we are sought out as the property managers of choice.